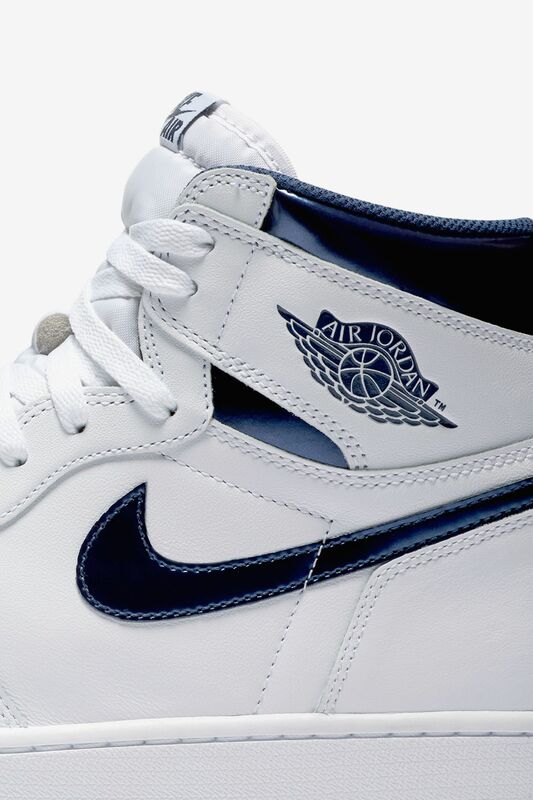 The original Air Jordan I metallic collection made its debut during the Air Jordan I’s grand arrival in 1985. 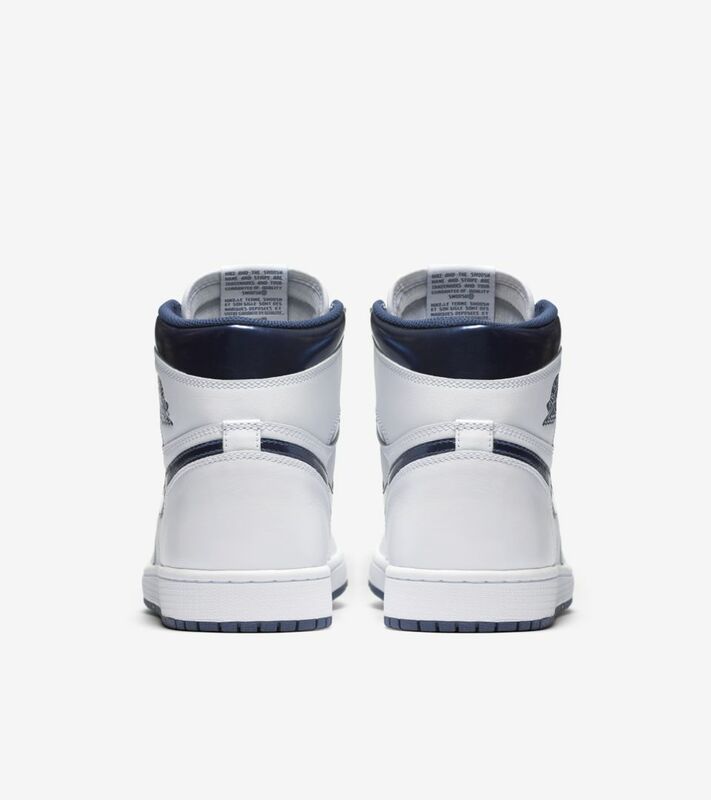 Each iteration was simple in both form and appearance, outfitted with a simple leather build and subtle metallic accents. 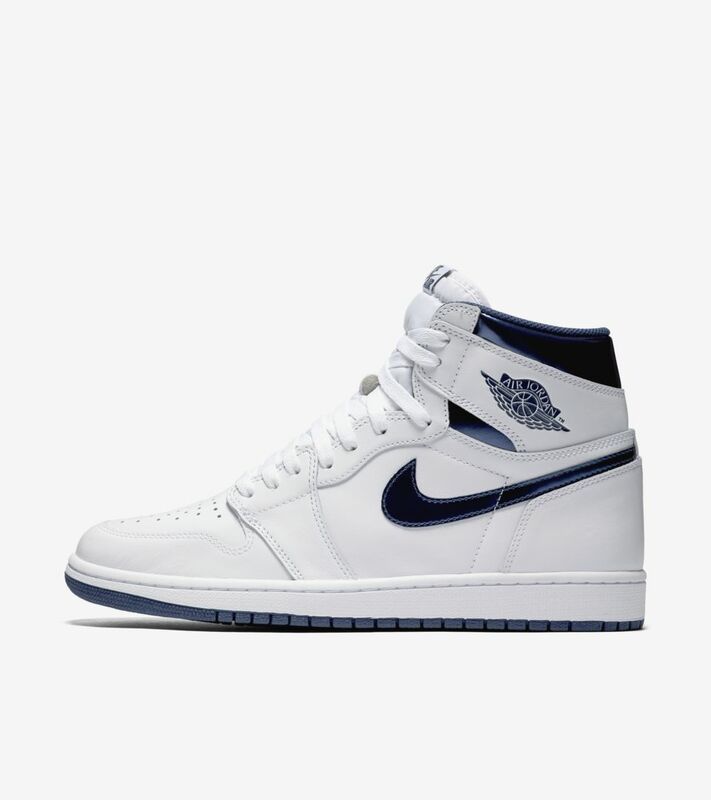 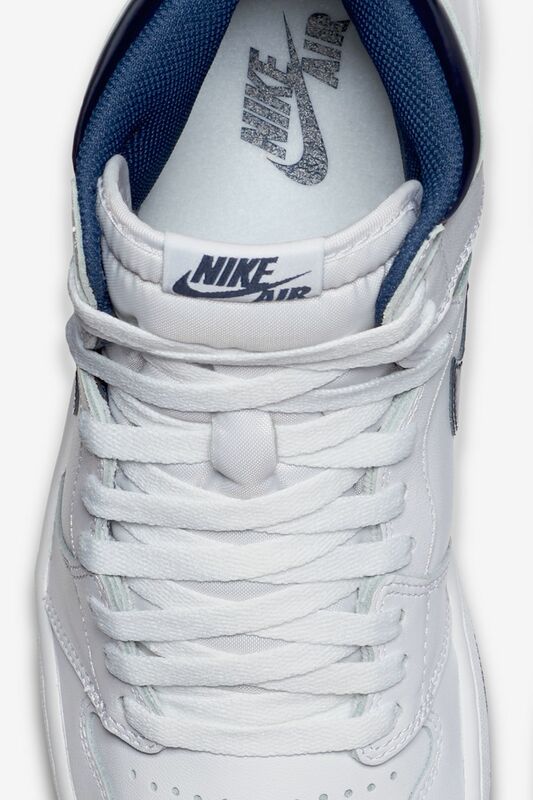 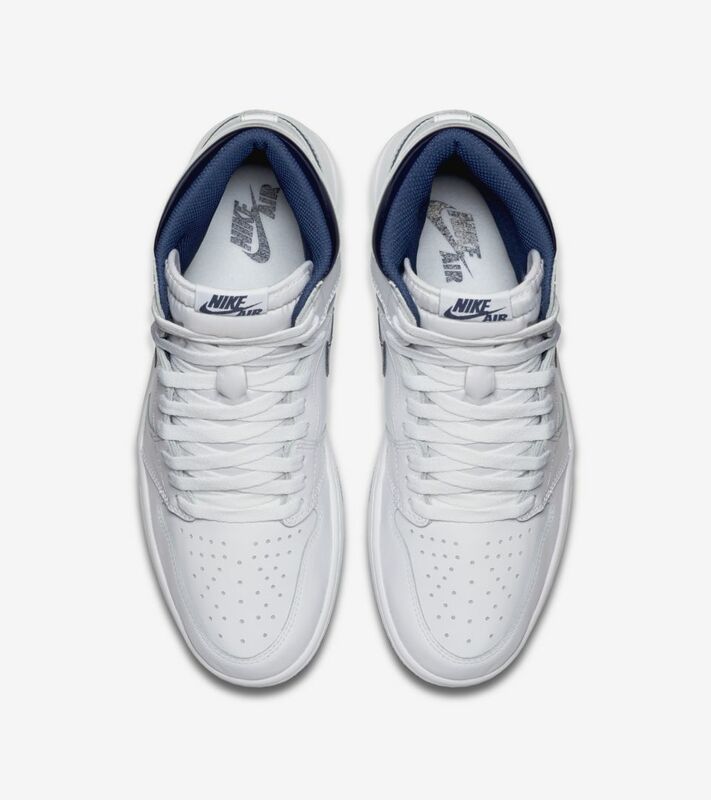 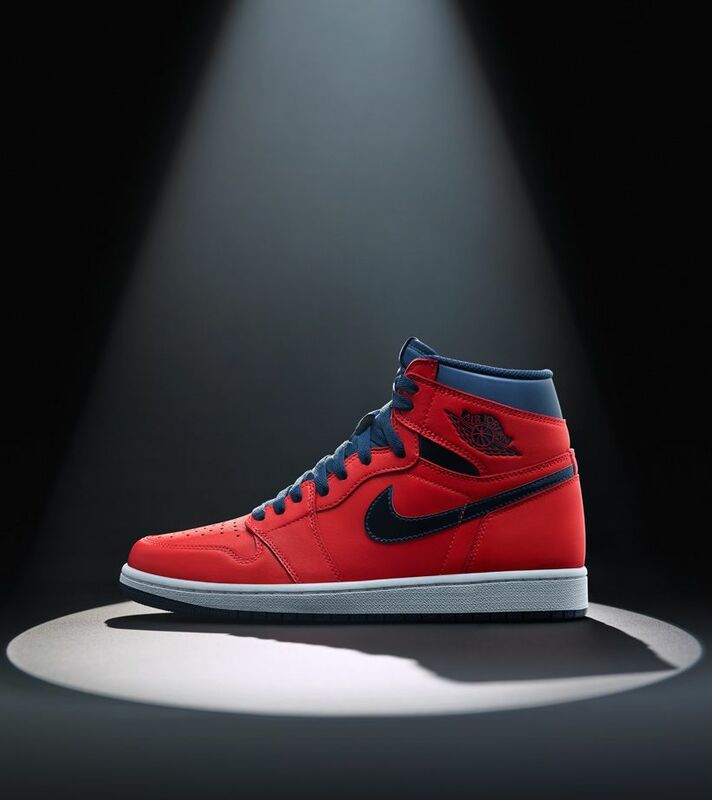 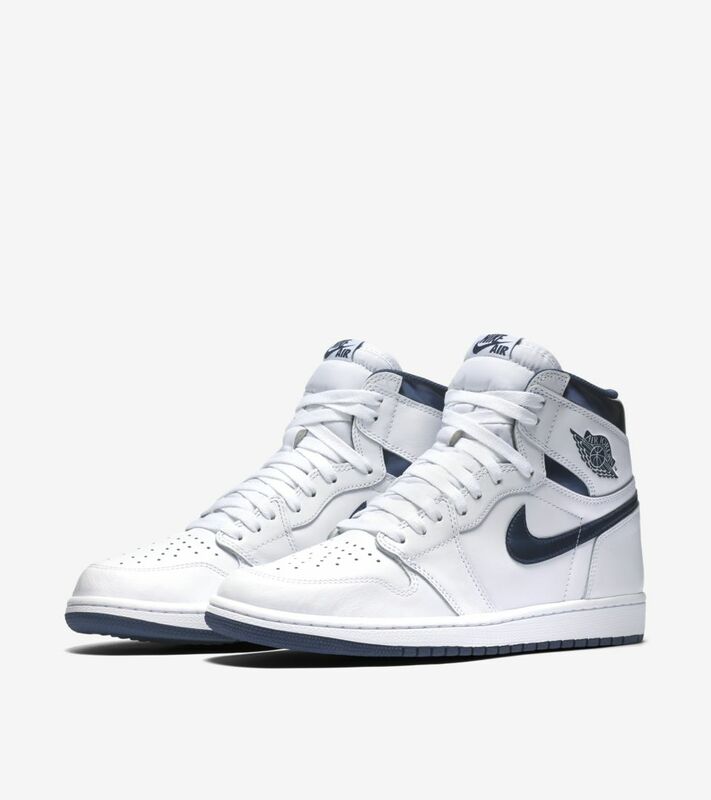 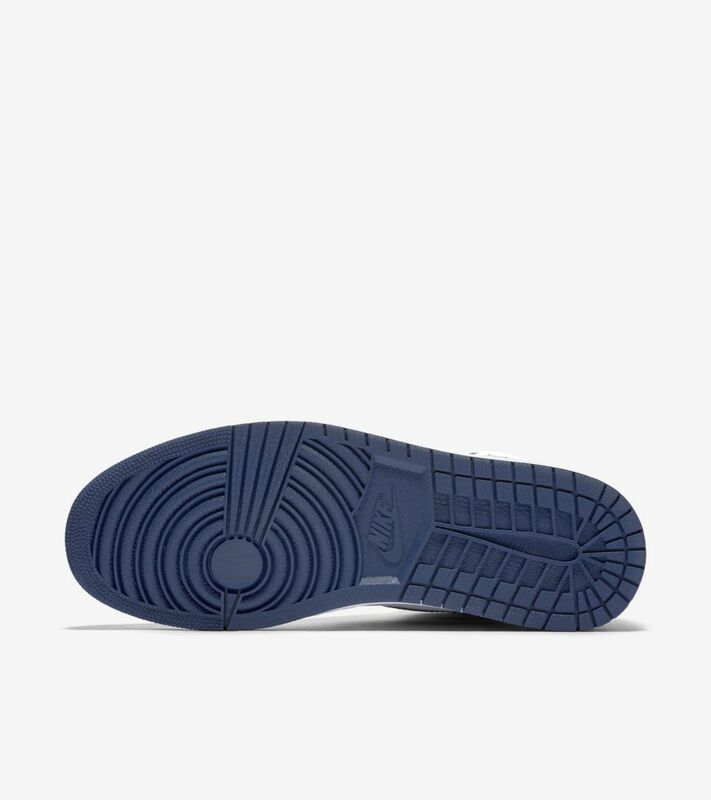 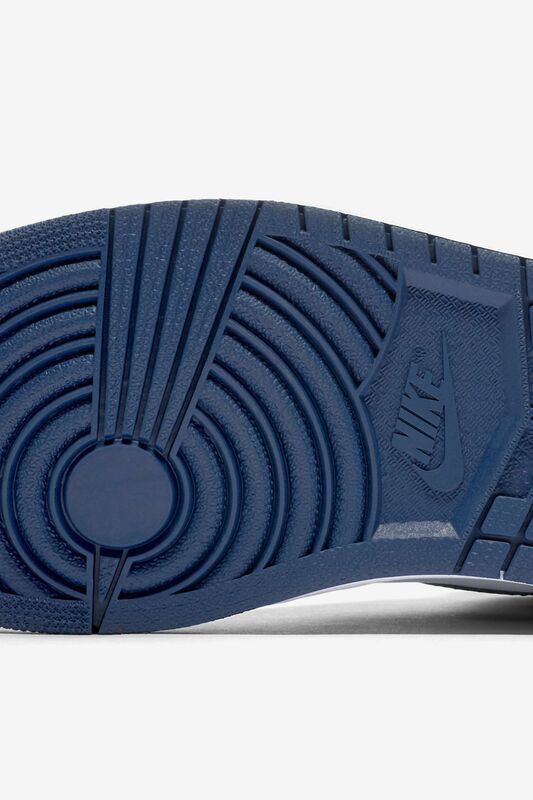 One of seven colorways originally released, the White/Midnight Navy Air Jordan I now returns for the first time ever.